Home / shirts / SHIRT – MEER BEGRIP. MINDER MENINGEN. SHIRT – MEER BEGRIP. MINDER MENINGEN. 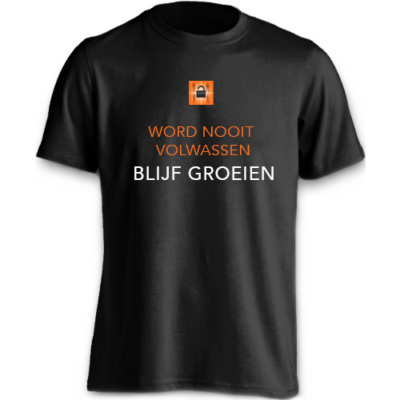 SHIRT – WORD NOOIT VOLWASSEN. BLIJF GROEIEN.